Washington State University researchers have developed a catalyst that easily converts bio-based ethanol to a widely used industrial chemical, paving the way for more environmentally friendly, bio-based plastics and products. The researchers have published a paper online describing the catalyst in the Journal of the American Chemical Society and have been granted a U.S. patent. The chemical industry is interested in moving away from fossil fuels to bio-based products to reduce environmental impacts and to meet new regulations for sustainability, said Yong Wang, Voiland Distinguished Professor in the Gene and Linda Voiland School of Chemical Engineering and Bioengineering. The catalyst works on bio-based ethanol to create isobutene used in plastics and other products. 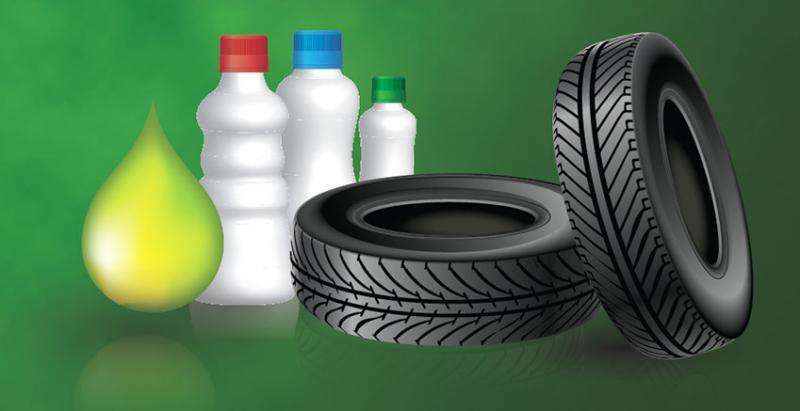 The industry has traditionally made a widely used chemical called isobutene - used in everything from plastic soda bottles to rubber tires - by superheating crude oil. But in collaboration with the Archer Daniels Midland (ADM) Company, Wang and his colleagues developed a catalyst to convert bio-based ethanol, which is made from corn or other biomass, to isobutene in one easy production step. The researchers examined the costs and lifetime of their catalyst to determine its practicality for the marketplace and determined that it could be used for other closely related feedstocks. 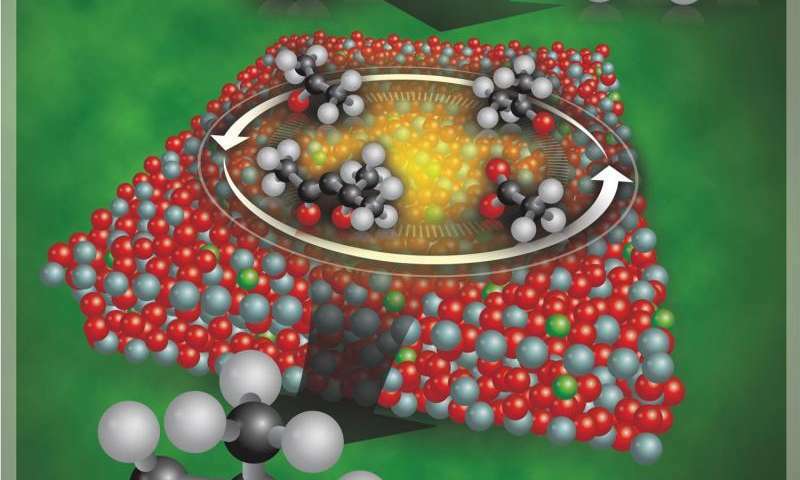 They also discovered just how their catalyst works, knowledge that could be used to design more efficient catalysts for a wide range of applications. In addition to ADM, the work was supported by a grant from the Department of Energy (DE-AC05-RL01830, FWP-47319). "This is one example that shows the benefits of closely linking the practical and fundamental aspects of research to develop scalable and commercially practical catalysts for applications of importance to industries,'' said Wang, who holds a joint appointment in the U.S. Department of Energy's Pacific Northwest National Laboratory. Please show me just one major farm that runs entirely on corn ethanol that it produces! You can't because corn based ethanol takes more fossil fuel to produce than the energy that it replaces. Thus, producing plastics from ethanol, as the article and picture implies does not reduce CO2 emissions by one iota. Just how many bogus claims are the supporters of biofules willing to accept before they finally admit the truth about their harmful effects on the planet? I saw no mention of C02 emissions. Wasn't it about easier and faster biodegradation? fuel is used for processing energy." A ratio of 1.3 is more like it. perhaps you should quote the specific source on the wiki page that indicates the source of the "1.3" result and compare it with the timing and publication of the 2011 report from Techno?